Our operational team is fully dedicate its expertise to the success of your event. Effective and intelligent planning, offering all real-time and integral support. We have a highly qualified staff in all ends, transmitting high performance and commitment. Our differential is to carry out your event with personalization and total dedication. We have a team that specializes in caring and presenting your event to promote your company or its products throughout Brazil and more than 120 countries around the world. 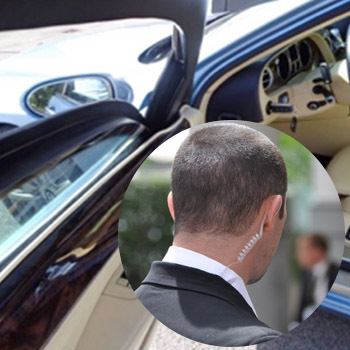 Professional highly trained constantly to maintain the standard of quality and unique and effective security for your event. Be a passenger or a large convention with thousands of people. We provide a complete consultancy to meet all the needs of our clients, from the assembly of all terrestrial logistics, coordinators in different languages, planning routes and customization for each event. 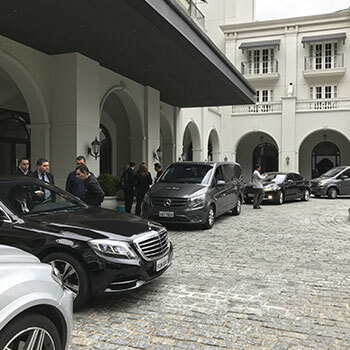 Ensuring the success of your event is in all points, and this includes the coordination and logistics, and so once again the CS Brazil has the best professionals, highly qualified and especially with constant training which are brifados about each client, event and their specific need. 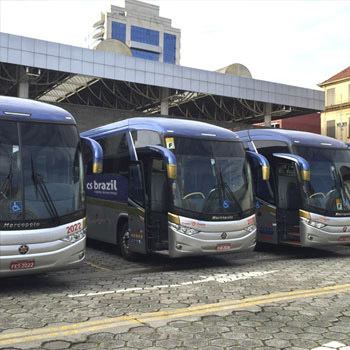 Our main goal is to reassure our customers when it is transport in all segments in Brazil and worldwide. Luxury, safety and quality. 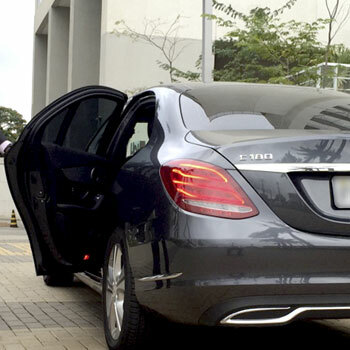 At CS Brazil, you will find the best luxury car for your need, from your leisure moment to the corporate event, with all the intelligence focused on this segment. Team highly prepared on all the tips for holding your event with success and full satisfaction. When it comes to safety, CS Brazil always places priority on our customers. Our fleet has Level III-A of armor, all documentation of the Ministry of the Army, and we offer all support in exclusive and dedicated service. We serve worldwide, with the best vehicles in the category. We represent the world's largest civil aviation companies, where we offer all support for executive jets and helicopters. Our differential is to meet all your needs with agility, safety and quality. Full-time support from the back office to the field of work. 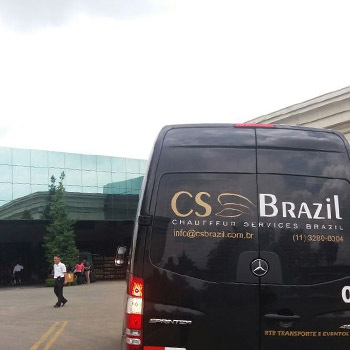 We treat all your needs as special, and that is why CS Brazil has prepared and is constantly improving to make your request the best delivery and experience. Our greatest satisfaction is to dedicate ourselves with all commitment to your special request. We are focused and offer the best boat rental service in the luxury segment. 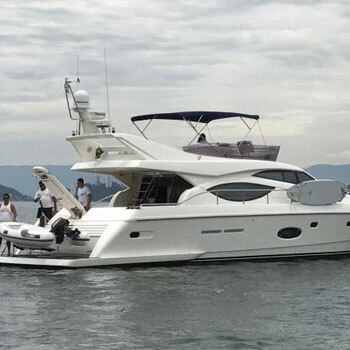 We have qualified professionals and a great variety of boats, in Brazil and in the world. Our goal is to offer an excellent experience, always seeking high quality service, constantly innovating the positive experience and discoveries of our customers. 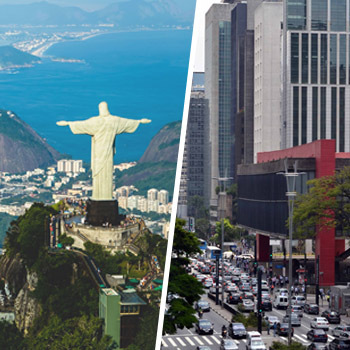 For the big day CS Brazil offers a unique experience in care and dedication. 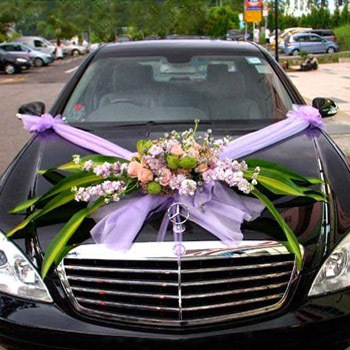 We know the importance of this special day so we offer the best transport for the bride and groom, their guests and staff of this great date. 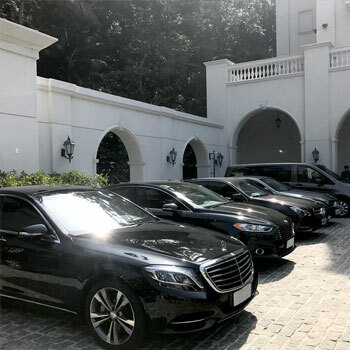 Fully personalized and exclusive service, with highly qualified drivers in the industry, and luxury cars, limousines and old, as well as our entire fleet dedicated to the event. We are ready to offer you the best city tour in the world, with a team with guides registered in the competent bodies in all regions. Our many itineraries will provide you with excellent experiences, and we will customize as you need them, too. The only company in Brazil to represent our country in the largest international fair focused on the executive transport segment. Pioneer in international transport services in Brazil. 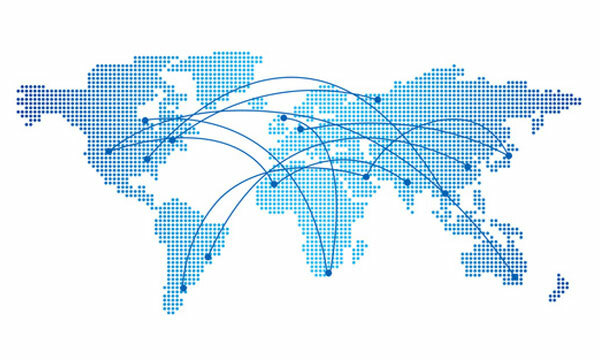 We are members of several international associations. Strong international partnerships in more than 120 countries. Major conventions and events already held in several countries. Wide experience in international transport. + 10 years of experience in international logistics. Vast Know How of local international peculiarities. Billing in Brazilian Reais (R$). Monitoring and coordination of all or any international service. Upon arriving at the airport there will be a local coordinator or the driver himself making the receptive inside the airport with a passenger nameboard or group name. No surprises at the time of collection. 100% of the services monitored anywhere in the world. Comfort and safety for the traveler and the contractor. 6 exclusive consultants to the international service (team).